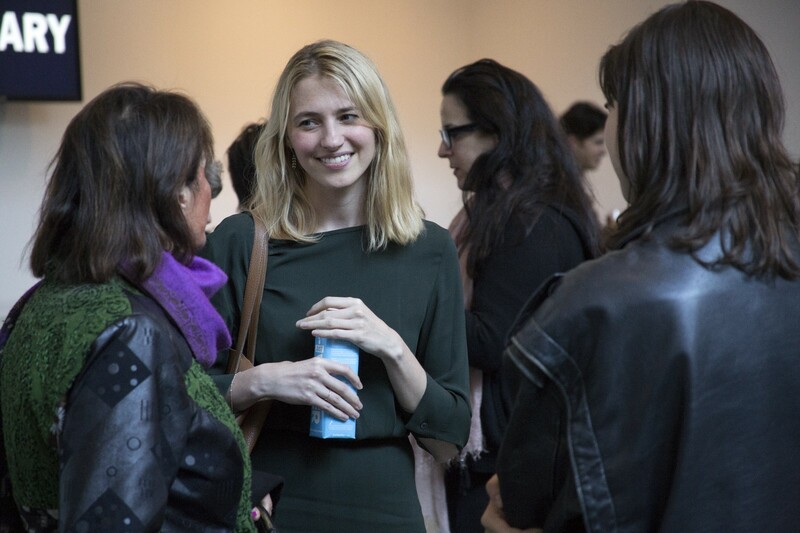 Senior Curator and Curatorial Assistant, MoMA. 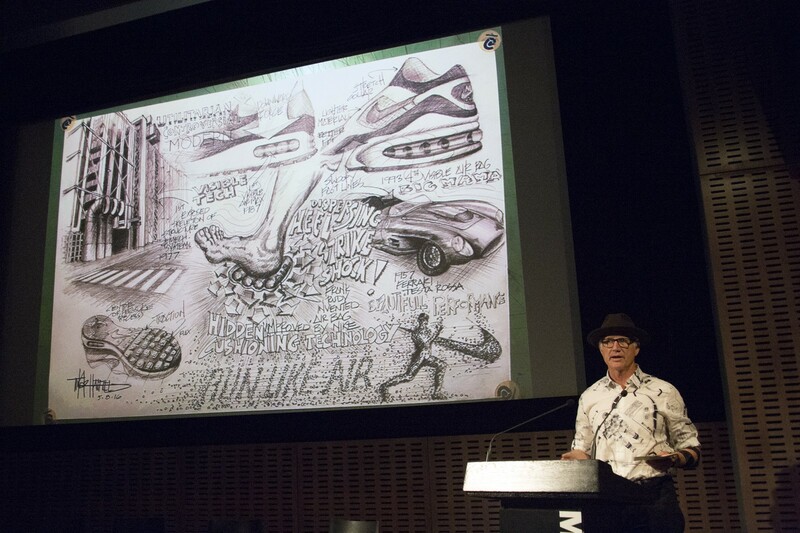 Special thanks to all the presenters who shared their work at MoMA in mid-May. Three days. Twenty-six iconic items, issues, and ideas. Thirty-eight speakers. One upcoming exhibition. 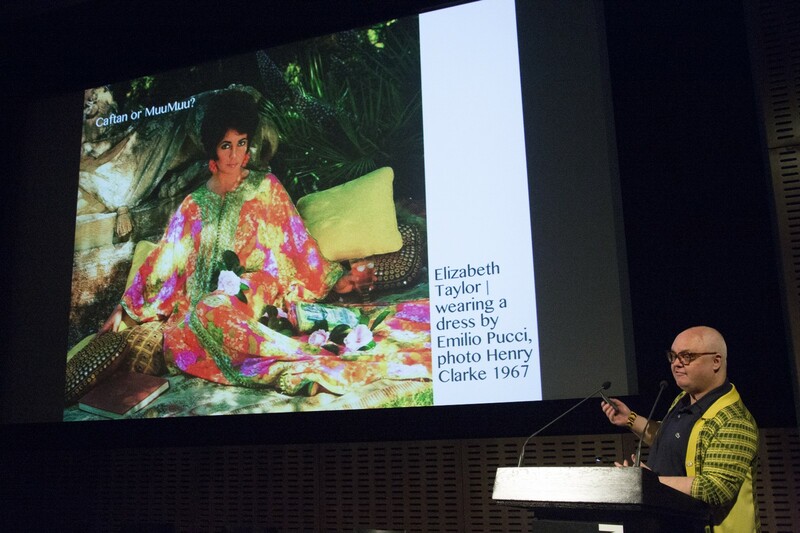 In May 2016 we held the initial public discussions centered around Items: Is Fashion Modern?, MoMA’s first exhibition dedicated to design and fashion in more than 70 years. What follows is a sample of the dialogue that resulted. We’ll continue to post the research we undertake — programs, travels, conversations, and more — before the exhibition opens in December 2017. 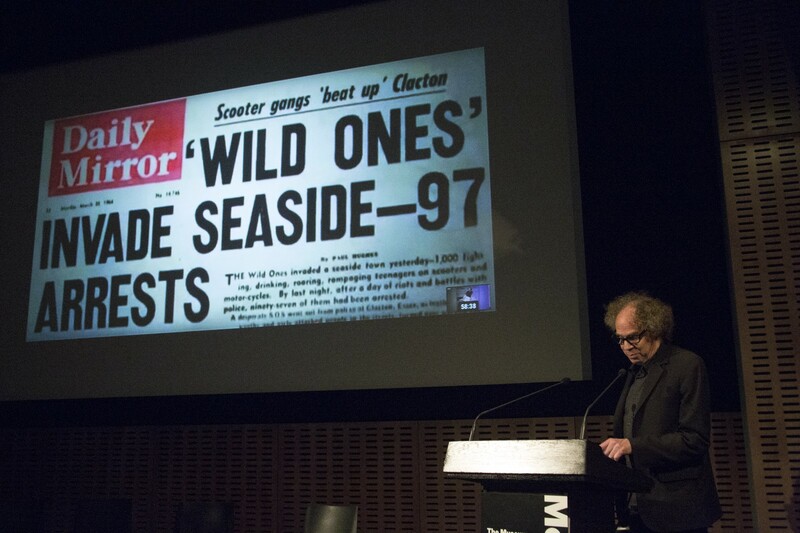 As we outlined when we announced our exhibition back in April, the impetus for the title came from curator Bernard Rudofsky’s 1944 MoMA exhibition Are Clothes Modern?, a compelling yet relatively little-known show that marks the only other time MoMA has fully addressed this field of design. In Are Clothes Modern? Rudofsky explored individual and collective relationships with mid-century clothing in the waning moments of WWII, when convention simply no longer cut it, but old attitudes still, in many senses, prevailed: women still poured their bodies into uncompromising silhouettes and menswear still demanded superfluous pockets, buttons, cuffs, and collars. 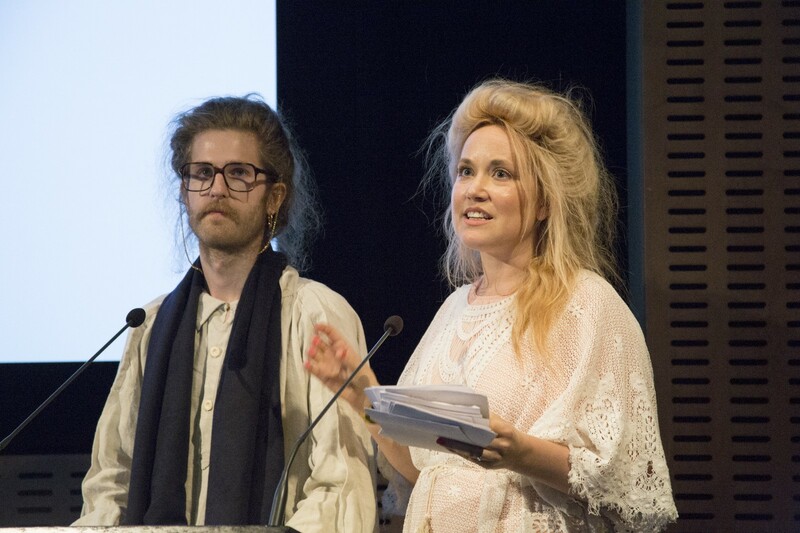 Rudofsky’s question and broad approach provide a springboard (and a foil) for considering the ways in which fashion items are designed, manufactured, distributed, and worn today. The title of our upcoming exhibition, Items: Is Fashion Modern?, deliberately wrestles with the knotty words fashion, modern, and (true to MoMA’s expertise) design through the lens of items — the garments, accessories, and accoutrements that have left an indelible mark on the 20th and 21st centuries. This design-led (rather than designer-led) approach — complete, complex, as attentive to ethics as to aesthetics, kaleidoscopic yet exacting — offers an alternative center of gravity for the field of fashion. 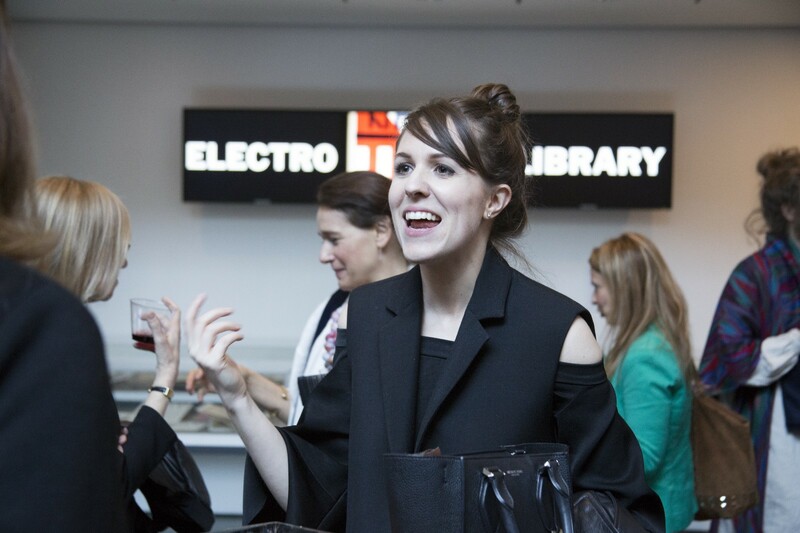 In May, we asked four amazing speakers to consider the question that titles our exhibition. Penny Martin, Editor-in-Chief, The Gentlewoman; Omoyemi Akerele, Founder, Lagos Fashion and Design Week; Alphonso D. McClendon, Associate Professor of Design, Drexel University; and Kim Hastreiter, Co-founder and Co-Editor-in-Chief, PAPER magazine, brought their unique perspectives to bear and the evening’s dialogue covered everything from globalization and homogeneity, uniforms, and the breakneck pace of seasonal fashion in the atelier, on the runway, and in the shop window, all the way to reality TV, appropriation, and fashion vs. culture. 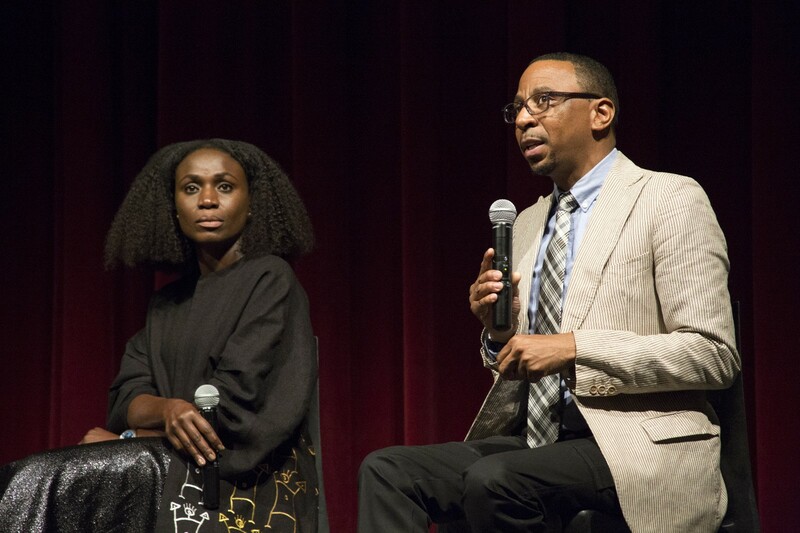 The conversation was rich, but in a nutshell: Penny Martin traced contemporary reactions to and rejections of fashion industry norms; Omoyemi Akerele charted the ongoing interplay between contemporary fashion in Africa and an archive of historical and cultural references; Alphonso McClendon highlighted the context of the black American body in clothing through the 20th century, highlighting moments of agency and defiance through fashion; and Kim Hastreiter magisterially highlighted the mundane and sublime cultural sites from whence fashion emerges, and the tensions between creativity and technology. 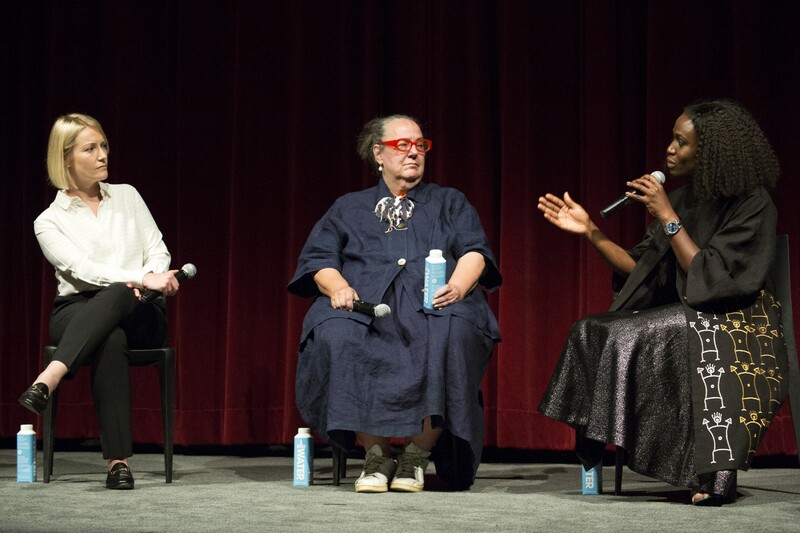 You can see video of the salon, track the entire discussion as it unfolded on social media via #ItemsMoMA (which, for a hot minute, even trended on Twitter), or check out the resulting Storify. The following day, on the heels of the Salon, we held a daylong abecedarium together with our French colleague, design historian and curator Alexandra Midal. Each letter of the alphabet engendered a seven-minute deep-dive into one particular item — an alphabetical sampler of what’s to come in the forthcoming exhibition, in which the checklist will expand from 26 to 99 items. On the eve of his exhibition opening in 1944, Rudofsky wrote, “It is strange that dress has been generally denied the status of art…. Its intimate relation to the very source and standard of all esthetic evaluations, the human body, should make it the supreme achievement among the arts.” We are incredibly grateful to each of the speakers for their participation. Their offerings over the course of the program proved Rudofsky’s statement — his concern about the status of fashion, and his assurance that it merited respect and deep consideration — still echoes in the present. Below is our compendium of key quotes from the day (each letter is linked to a time-stamped video for ease of viewing). 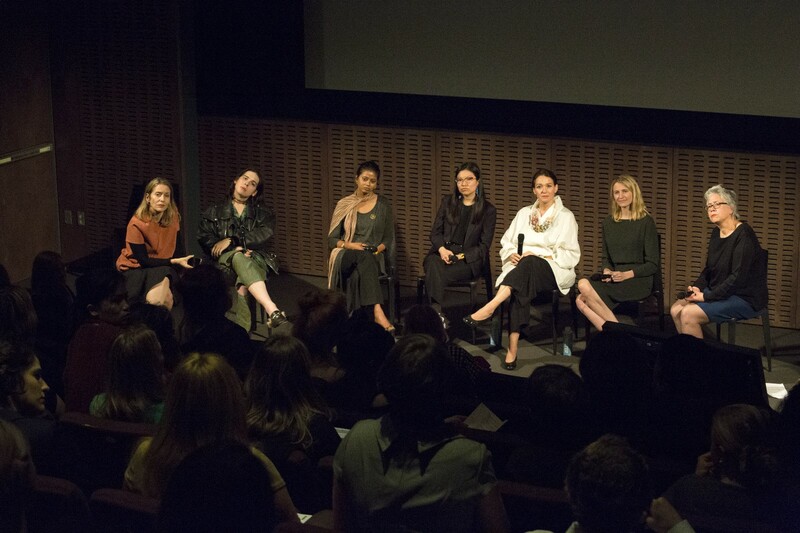 Taken together, they reflect the speakers’ strong and compelling views on the intersectional field of fashion design. Fashion matters. Rudofsky knew it; many other curators have known it since. We’re excited to be exploring, investigating, challenging, and celebrating this area of design in the company of such brilliant colleagues.